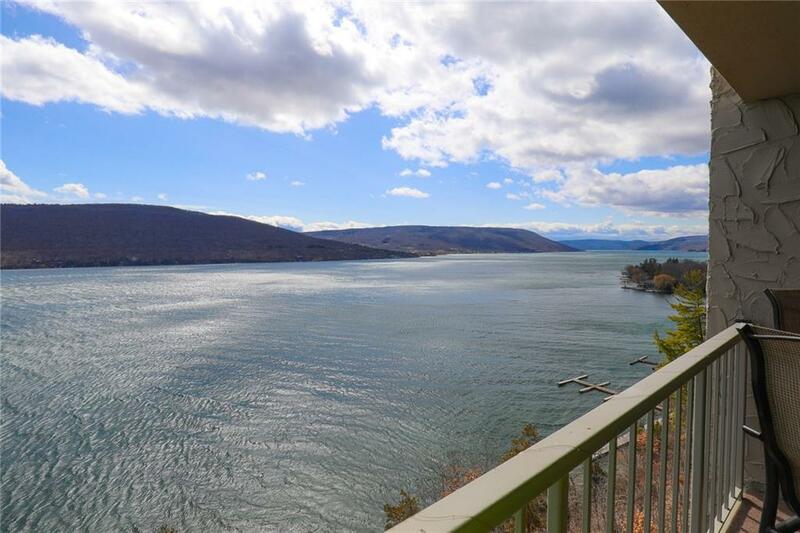 Best of Lake Country Living with low low Condo Taxes! 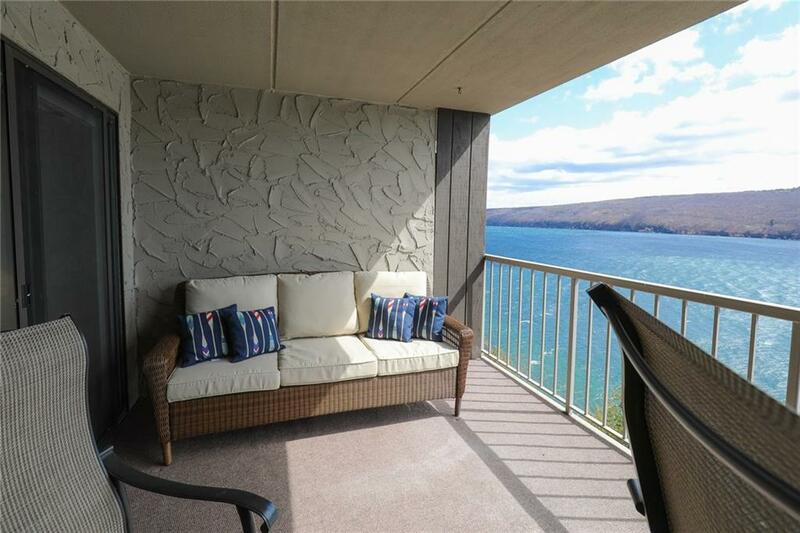 Updated condo with large balcony. 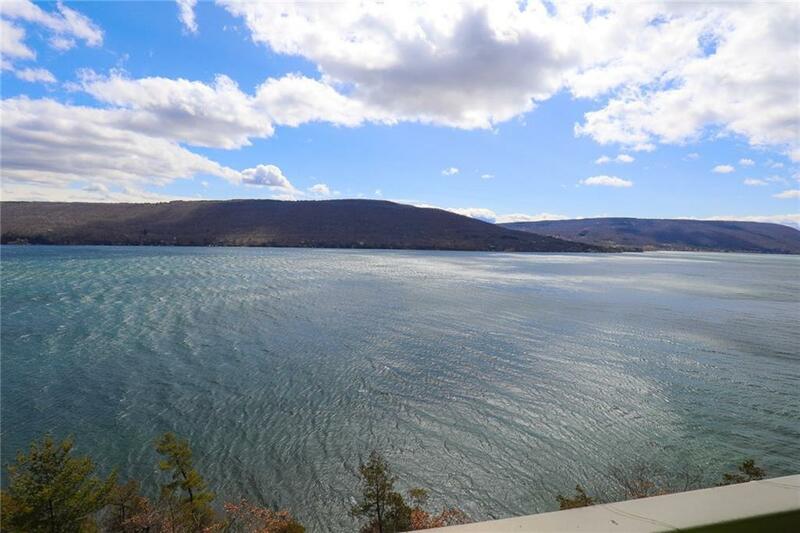 Panoramic views of the lake and hills from large, open living area. Granite countertops, stainless appliances, ceramic tile floor. Offered fully furnished and ready to enjoy the maintenance free Bristol Harbour Lifestyle. Also included kayaks! Updated bath,woodburning fireplace. Murphy bed allows for extra space for living and entertaining. Maintenance Freedom. 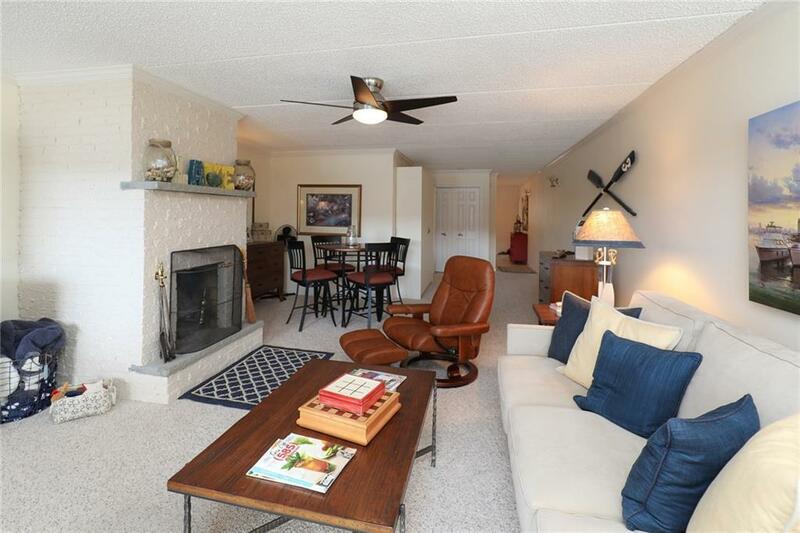 Amenities include private beach, tennis and pickleball courts, community center, fitness room, golf, marina and more.